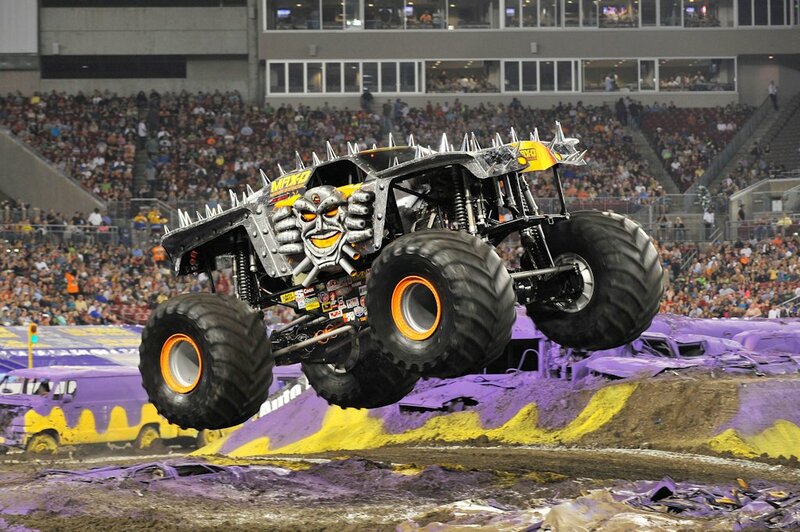 Last year, over 22,000 fans made history when Monster Jam entertained Pinoy fans of all ages. 2016 gets even BIGGER as Monster Jam returns to the Philippines on June 18 and 19 at the Mall of Asia Arena. This 2016, the most action-packed live event on four wheels is back by popular demand with eight world-class drivers, monster truck racing, and exciting freestyle competitions. Monster Jam Manila offers universal appeal and will feature some of the most recognizable trucks in the world including Monster Jam World Finals Champions Grave Digger and Max-D, along with Alien Invasion, Dragon, Pirate’s Curse, Monster Mutt Dalmatian, Scooby-Doo, and Team Hot Wheels Firestorm as they provide a most unforgettable experience for the entire family. One of the most unique parts of Monster Jam is the Party in the Pits. For the first time in 2015, thousands of fans got unprecedented access to the Monster Jam athletes and their trucks. Once again this June, fans can get autographs, take photos, and see the trucks up close at the one-of-a-kind Monster Jam Party in the Pits. VISA cardholders get all this plus priority access and a special 20 percent discount on Monster Jam tickets in an exclusive pre-sale ending February 16, 2016. 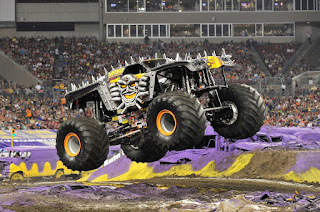 Monster Jam is promoted in the Philippines by Vivre Fort Entertainment. For tickets, log on to SM Tickets or Check out Monster Jam Online or call +632-470-2222.